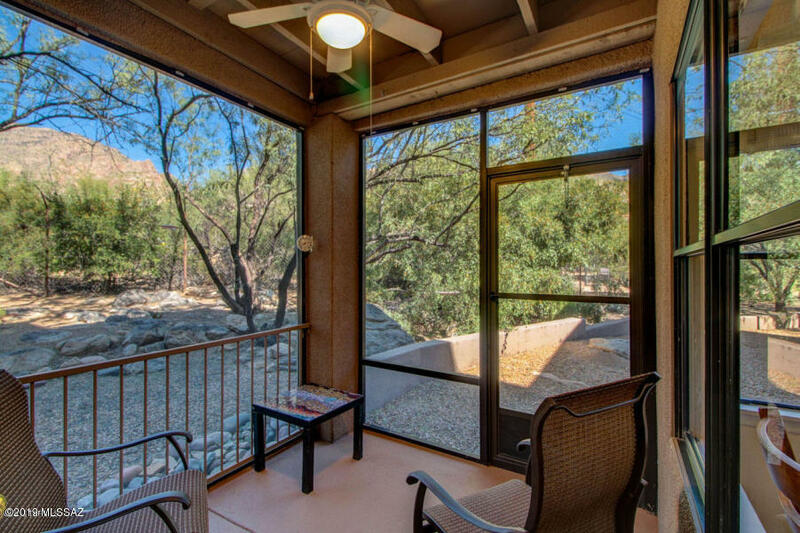 Canyon View at Ventana Canyon is a luxury Condominium complex located in the Catalina Foothills that showcase an incredible view of the Santa Catalina Mountains and is within walking distance to the award winning Loews Ventana Canyon Resort and Golf Course which includes two semi-private 18-hole Tom Fazio designed PGA golf courses. 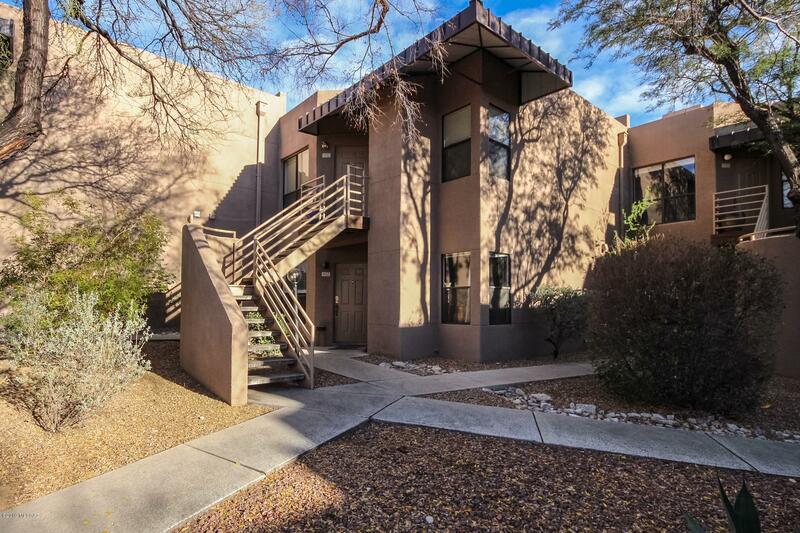 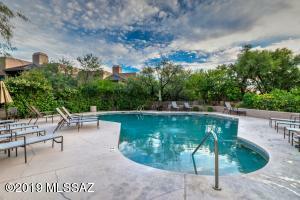 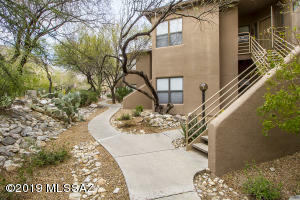 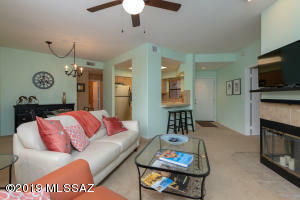 You can also easily access Sabino Canyon park and great dining in nearby high-end shopping plazas. 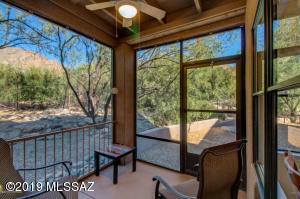 This is an incredible location to become a full time resident or use as a vacation or rental home. 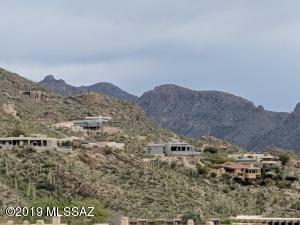 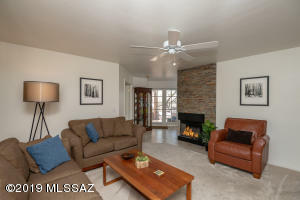 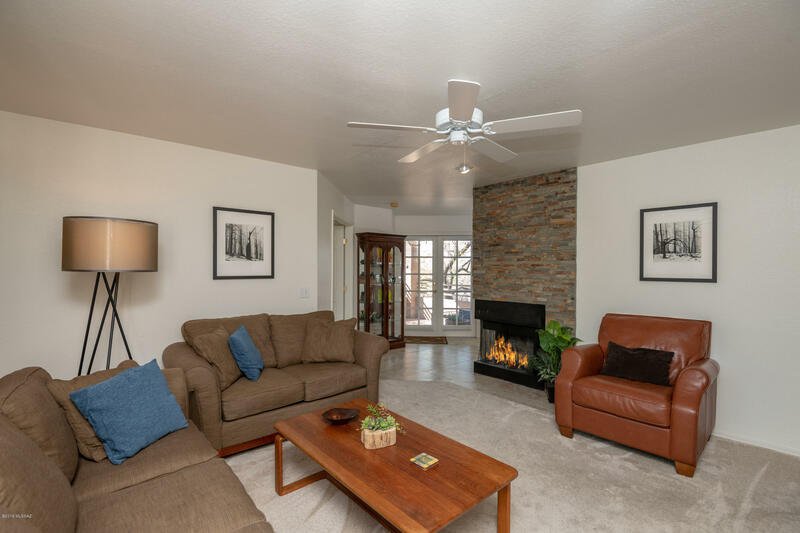 Take advantage of two large heated swimming pools, spas, tennis court, direct access to the Ventana Canyon hiking/walking trail, exercise facility, business center, two clubhouses, BBQ areas, relaxing fireplaces and lush desert landscaping. 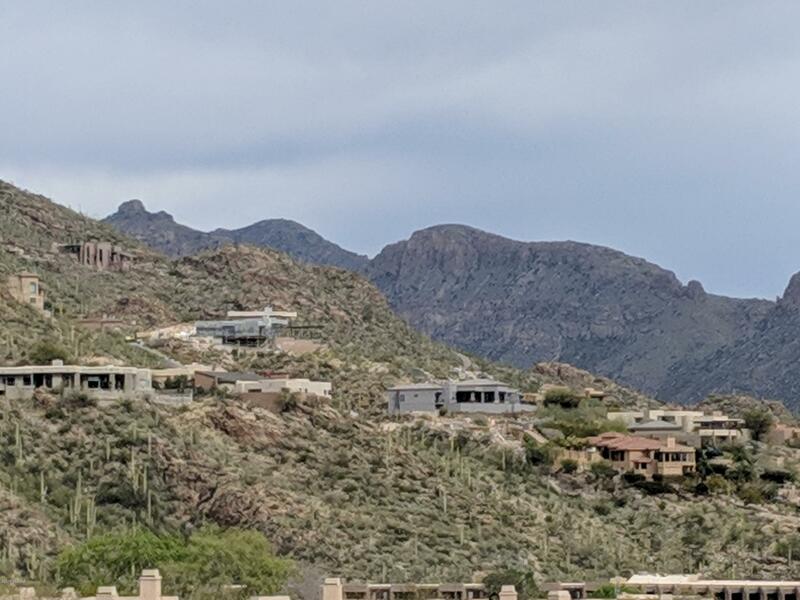 The complex is found in the highly regarded Catalina Foothills District 16, which includes Ventana Vista Elementary, Esperero Canyon Middle School and Catalina Foothills High School.